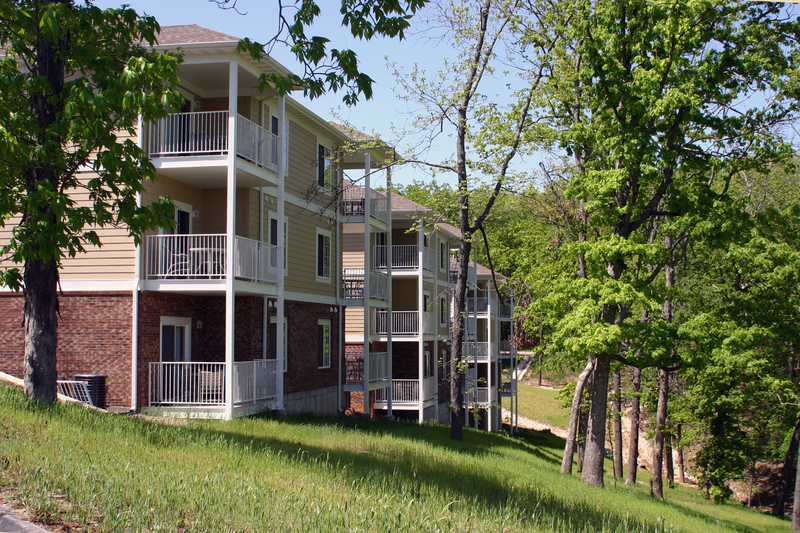 Stay where you play at The Pines and Copper Falls Condominiums, located on the magnificent grounds of the Arnold Palmer-designed Osage National Golf Resort. 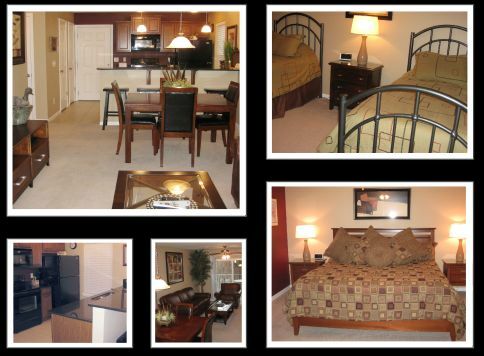 After a day on the links, there is nothing like relaxing in one of our tastefully appointed two-bedroom, two-bath condos. Each accommodates up to six people, with a queen bed in the master, two twins in the second bedroom, a sofa bed in the living room, a fully equipped kitchen, satellite TV, washer/dryer and a patio/balcony. Take a dip in the fabulous pool. Work out in the fitness center, or perfect your golf game on the practice green or driving range. Throw in a line at the stocked catch-and-release pond. Enjoy the breakfast buffet, lunch or dinner at the Eagle View Sports Bar & Grille. Dine inside while watching the big game on one of the HD TVs or on the veranda overlooking the Osage River valley. Call us today and let us put together the perfect golf package for you. Book a Golf Trail Getaway Package with us for as little as $99 per person per day plus tax. 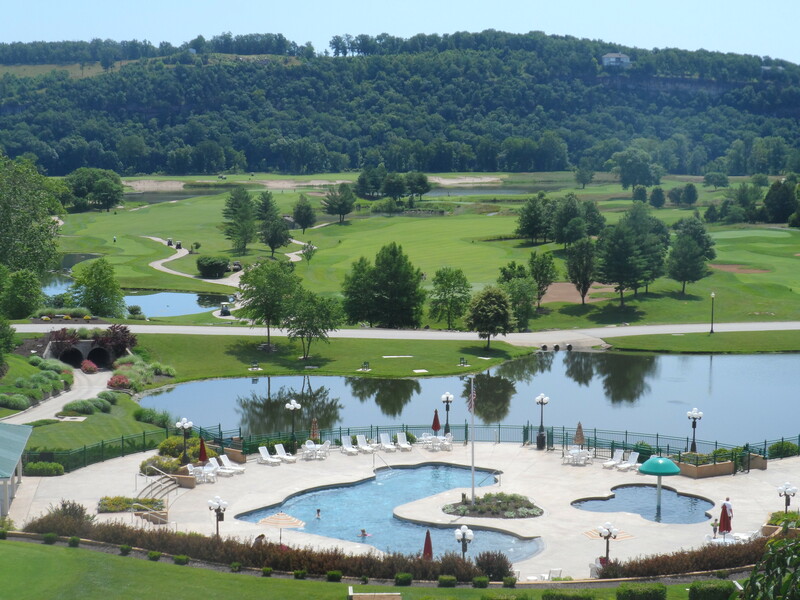 Pull into Osage National Golf Resort and let your relaxation begin.